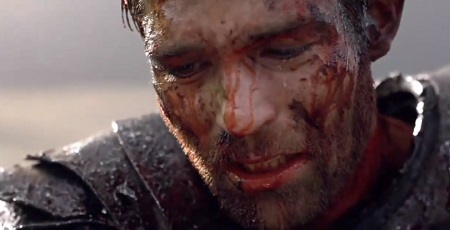 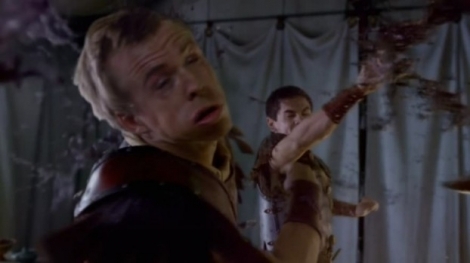 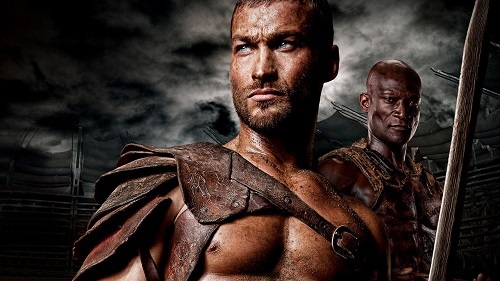 A few wrap-up thoughts on Steven DeKnight’s Spartacus and the series’ lasting legacy. 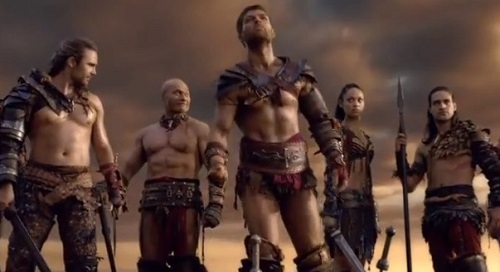 The rebels eulogize Crixus, Naevia dials back the crazy, and Kore becomes a truly memorable character. 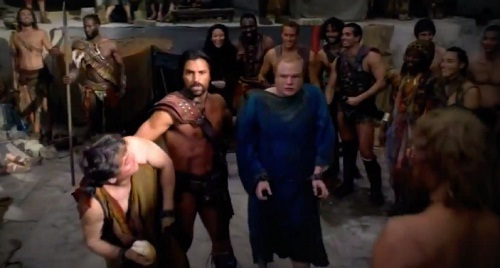 Spoils of War sees Crassus reveal his long game as Spartacus retreats into the trap which will likely seal the fate of the rebellion. 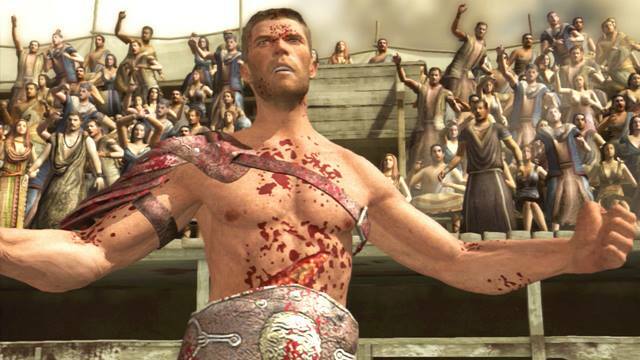 Though interesting in outcome, Spartacus midway point misses the mark in terms of execution. 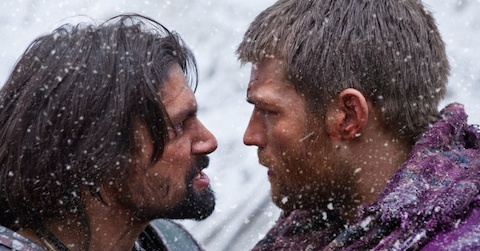 The War of the Damned continues with Spartacus and Crixus crossing steel and Crassus teaching his men a lesson in terror.